Home / blog / Detox your body – the natural way! There are 100 trillion cells; 78 organs like heart, liver, kidney, etc. ; and 12 organ systems in your body that work in tandem with the brain, to execute important functions of the body. Indeed, the human body is a very intricate and delicate machine. Every day your body performs thousands of tasks, knowingly or unknowingly, like producing hormones, breaking down chemicals, maintaining temperature, and reacting to the sensory inputs, etc. The human body is the most impressive system in itself, which is made from numerous other organ systems. The automatic coordination between all your organs and organ systems of your body is so complex, yet it never goes out of rhythm. So taking care of this machine regularly is essential, to ensure it works properly, for a long time. How to take a good care of your body? You are going to feel at your best only if your body is healthy. For a satisfied and prolonged life, you must first empower your body to heal itself. Small things that create a big impact on the health like, detoxification, exercise, diet, etc. cannot be ignored, or there might be troubles in the future. Rather than searching for a remedy to cure a problem, the best option would be not letting the problem come anywhere near you. At naturopathy and wellness centre in India, like Nimba Nature Cure Village, you can empower your body with the magic of nature. Just like all machines require regular reconditioning, your body requires adequate attention and overhaul, to function properly. With all the stress and unhealthy lifestyle, unnecessary substances start accumulating in the body. This is a matter of serious concern because it starts creating newer problems and glitches in your system. The only way out here is to regularly remove the toxins from your body through detoxification diet and detoxification treatment. The detox treatment helps you cleanse your body and mind, giving you a healthier life. Detoxification in simple words is ‘eliminating the toxic substances from the body’. The toxins slowly start accumulating from the polluted air; consuming pesticides laced vegetables, cosmetics and personal care products, and even negative thoughts. Sometimes the imbalance in the body’s organ systems results in toxemia, which can be corrected by detoxification food and detox treatment. 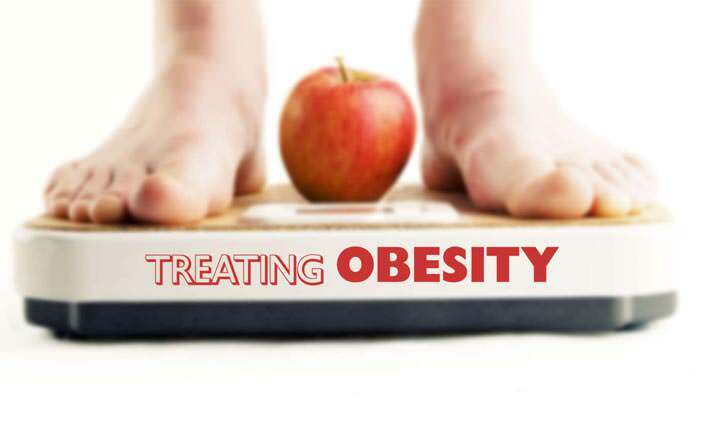 For example, excessive fat accumulation in the body is also harmful and detox treatment for weight loss can effectively counter it. Our body has innate mechanism to flush out these elements and detox treatments act as a booster for the body system. 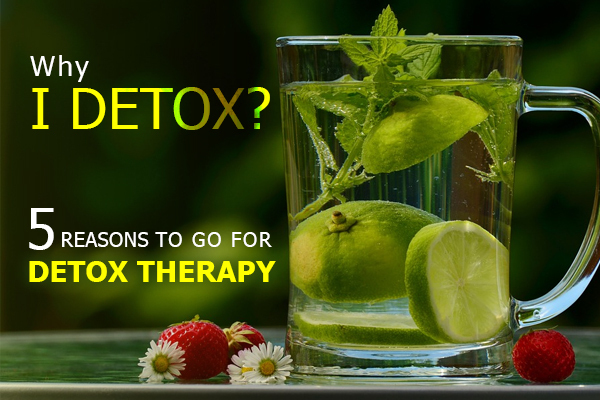 Not just people with a disease condition, anyone can go for detoxification. Even if you are fully healthy, you can get a more refreshed and vibrant body through detoxification. There are a few indicators of toxemia like, dull skin, reduced immunity, weight gain, body odor, abnormal sleep, and stressed mind; if you think you are feeling them, go for Detoxification. At Nimba Nature Cure Village, you can explore detoxification therapies like colon hydrotherapy, detox diet, and detox massage, mud therapy, ion detox, FIR detox therapy, enema, yoga, and meditation. 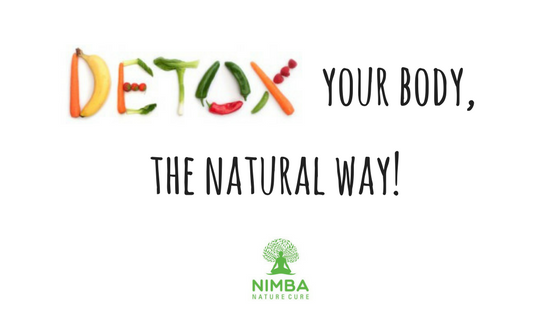 Through the detox program at Nimba, you can reduce stress on different organ systems, get relief from chronic pain, get a peaceful sleep, improve weight-loss plan, and get a beautiful skin. Your body contains astonishing energy to heal itself; all you need is a rock-solid will power and a true friend – just like Nimba Nature Cure Centre.